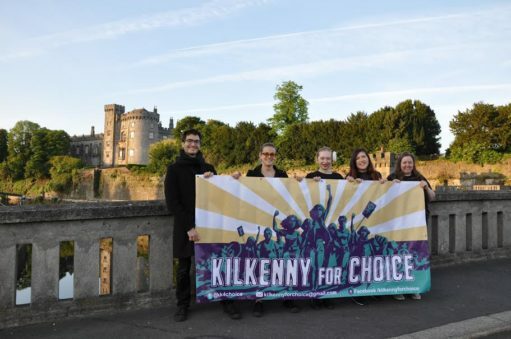 Kilkenny for Choice are hosting an informal open meeting for anyone interested in door to door canvassing with us. Everyone is welcome, even if you’ve never canvassed before, we will be providing training at a later date. We will be in Costa in the food court at 11am. Come along for a cuppa and a chat!